In our Stop Thief! 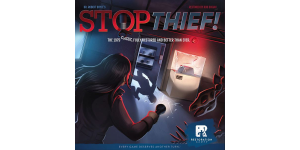 review, we take a look at a hidden movement game from Restoration Games in which you’re attempting to catch thieves. 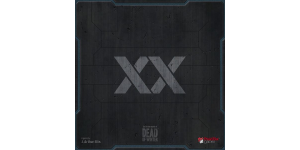 In our Raxxon review, we take a look at a cooperative zombie-themed cooperative card game from J. Arthur Ellis and Plaid Hat Games. 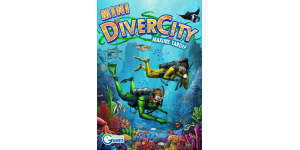 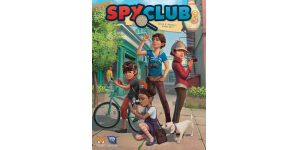 In our Spy Club review, we look at a cooperative campaign game in which you are young detectives working together to try to solve cases. 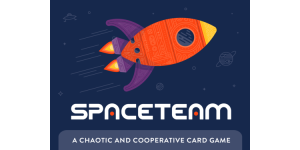 In our Spaceteam review, we take a look at a real-time cooperative card game in which you must work together to repair your broken spaceship. 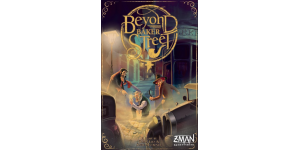 In our Beyond Baker Street board game review, we take a look at a deduction game in which investigators are trying to solve a case before Sherlock Holmes. 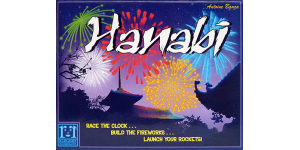 In our Hanabi review, we take a look at an award-winning cooperative deduction game from the creator of Ghost Stories!